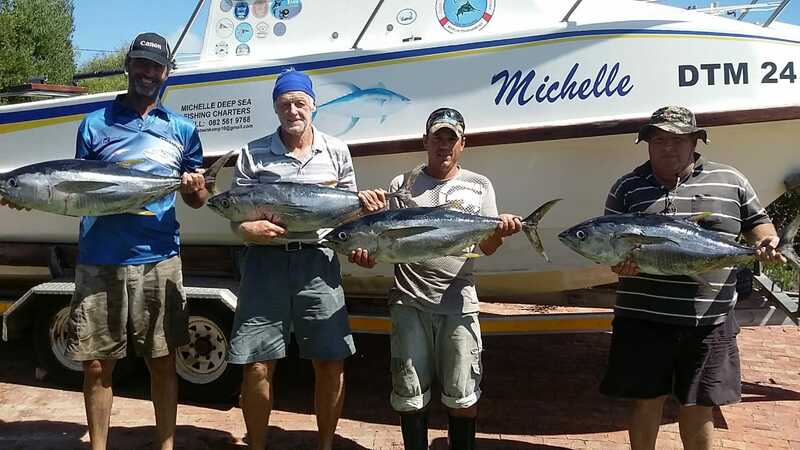 Please complete the form below and your enquiry will be sent directly to Michelle Deep Sea Fishing Charters via email. 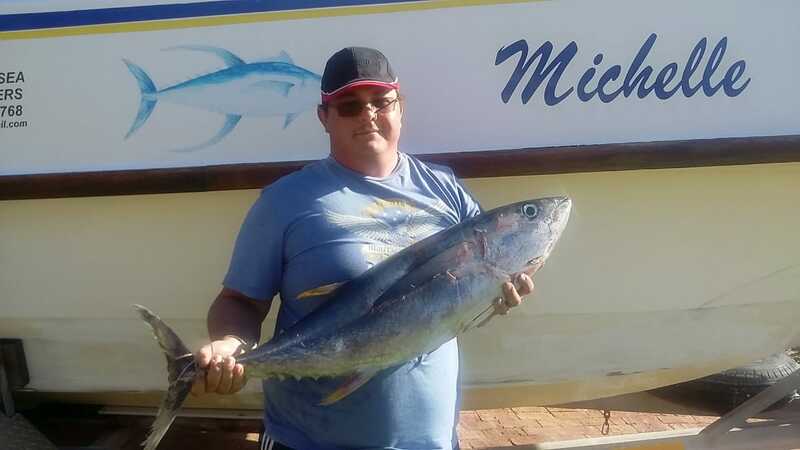 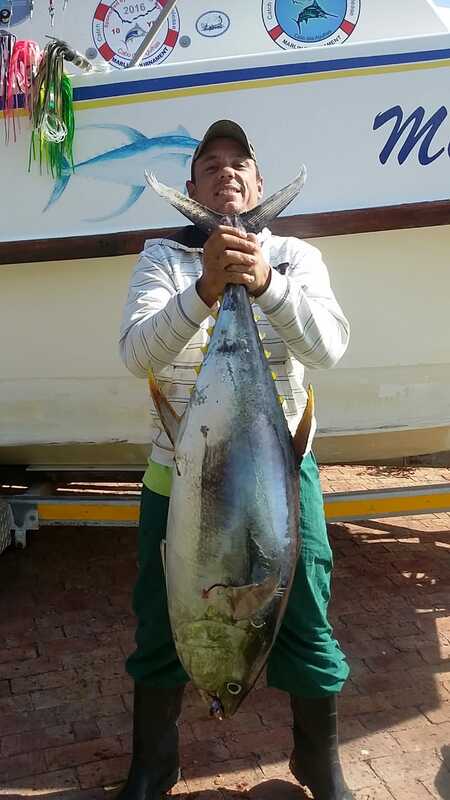 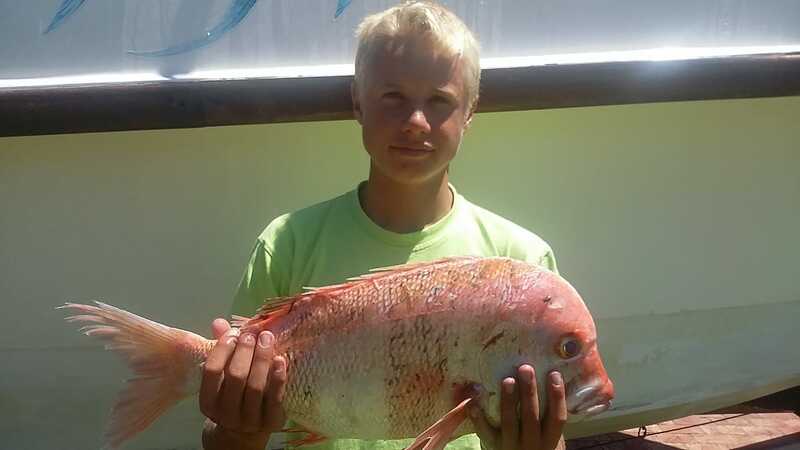 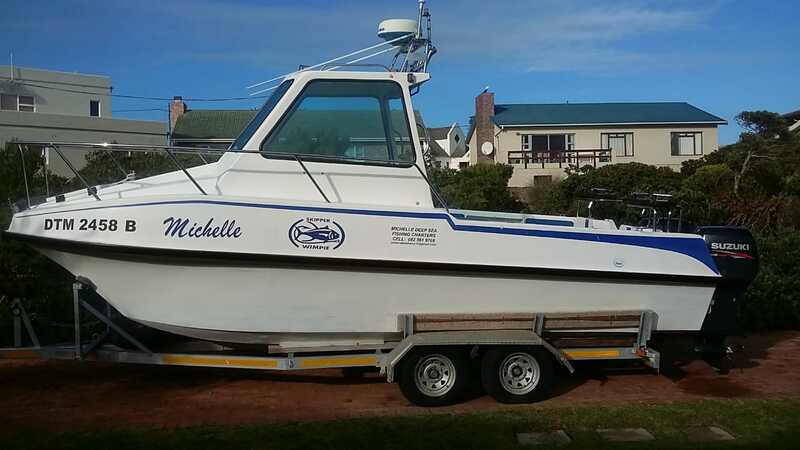 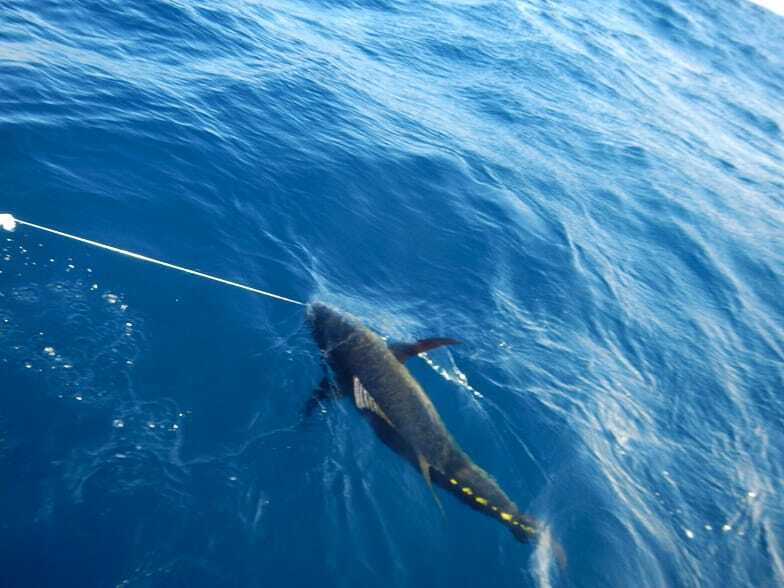 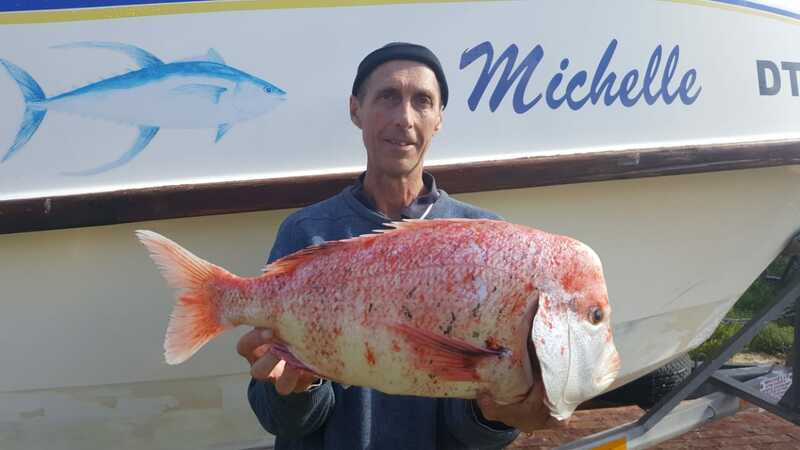 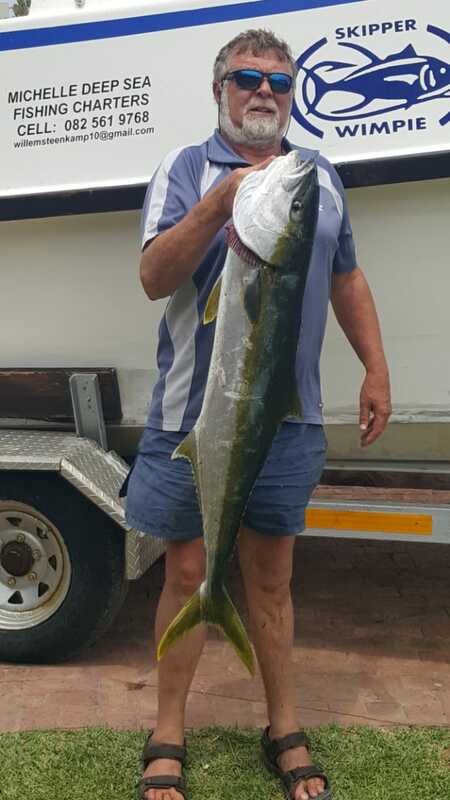 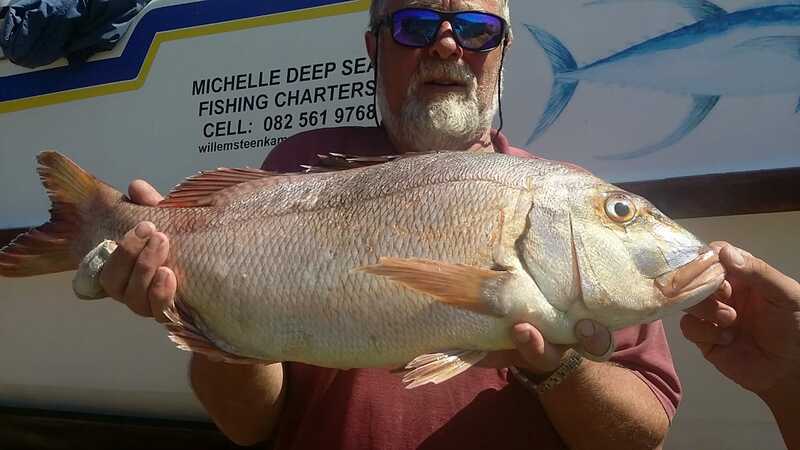 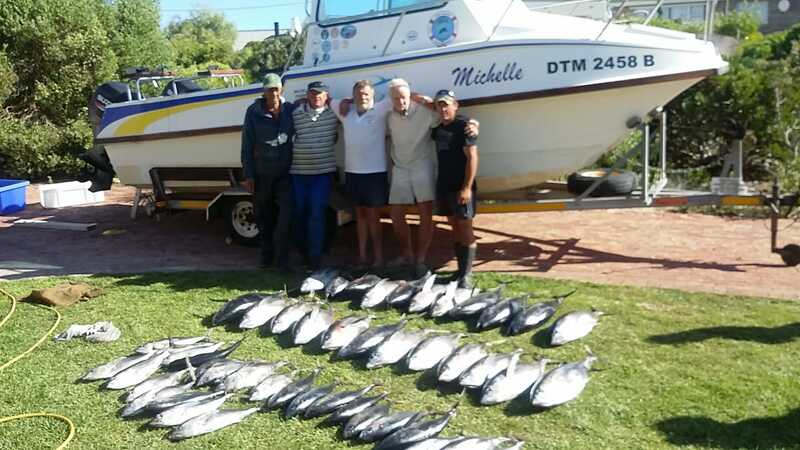 Your enquiry has been sent to Michelle Deep Sea Fishing Charters. 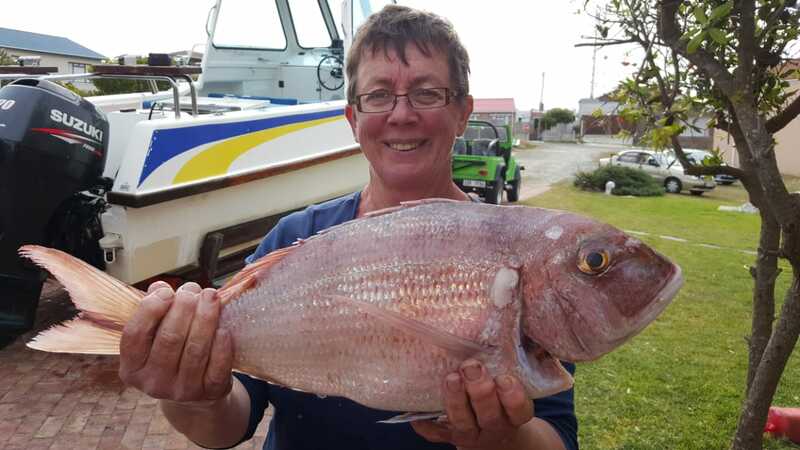 Background on Skipper: I grew up in this region and have been a passionate angler from childhood days and NEVER stopped being an Angler from shore and boat (Deep Sea) in my spare time. 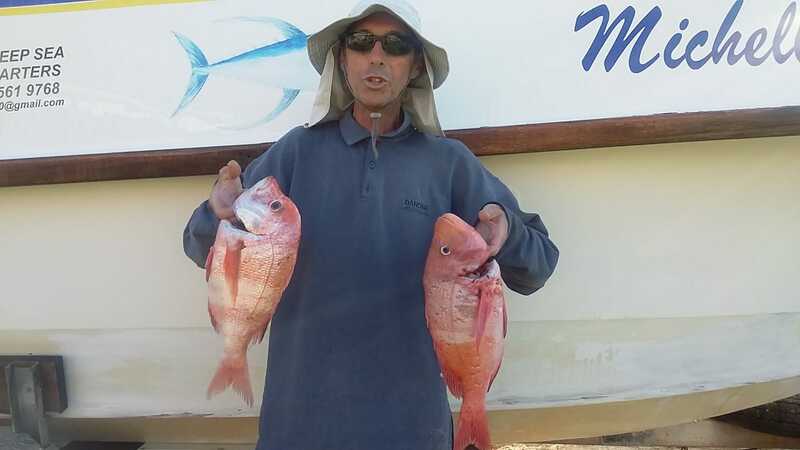 Always taking part in Angling Competitions and very competitive by nature. 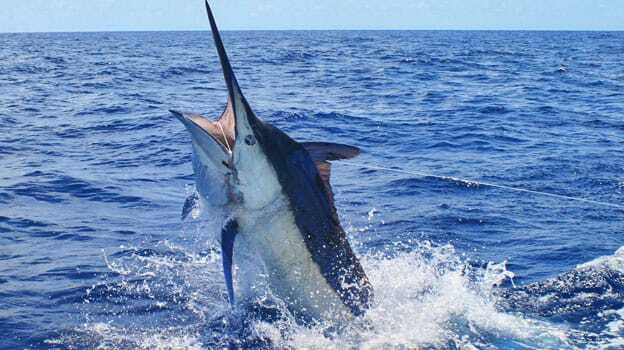 I usually don’t give up and only stop when I have reached my goal. 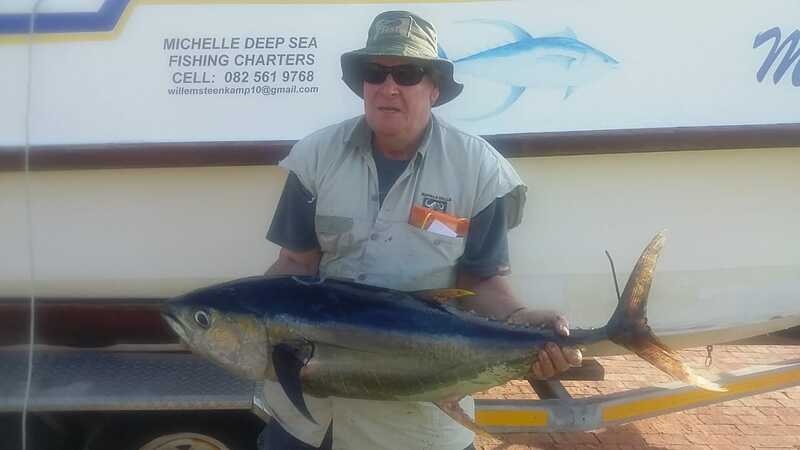 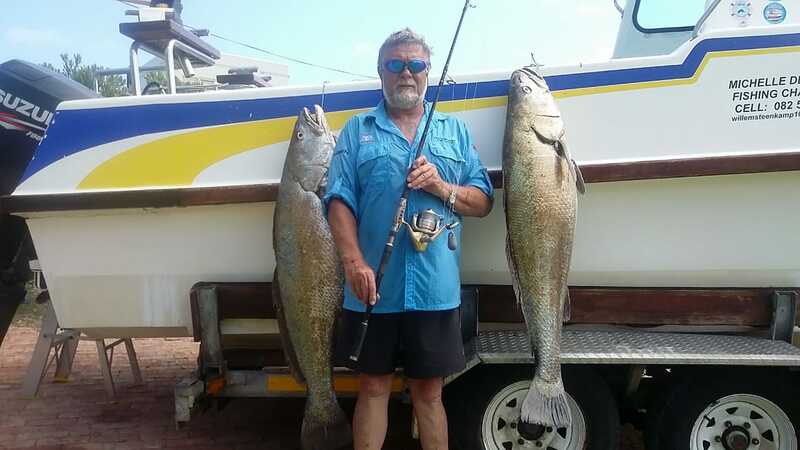 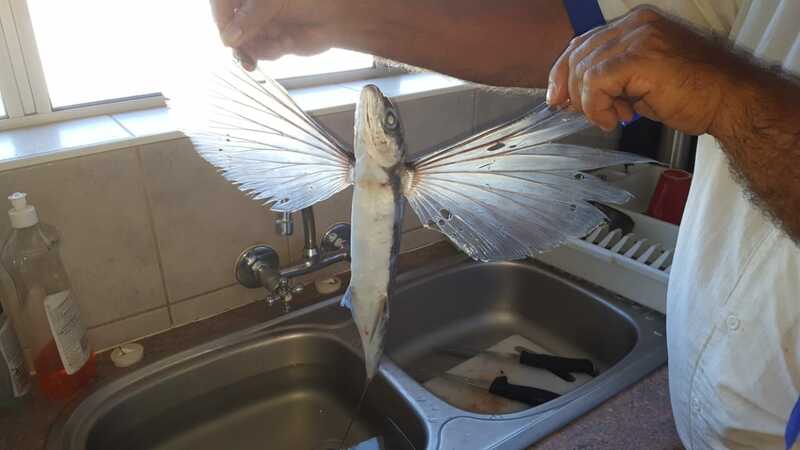 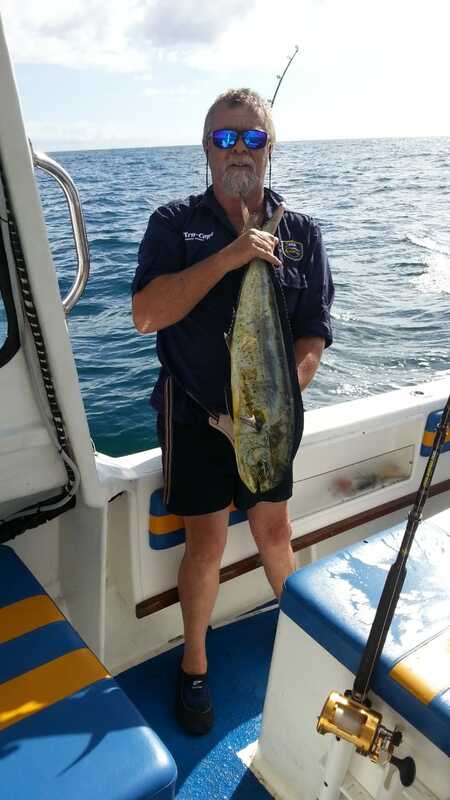 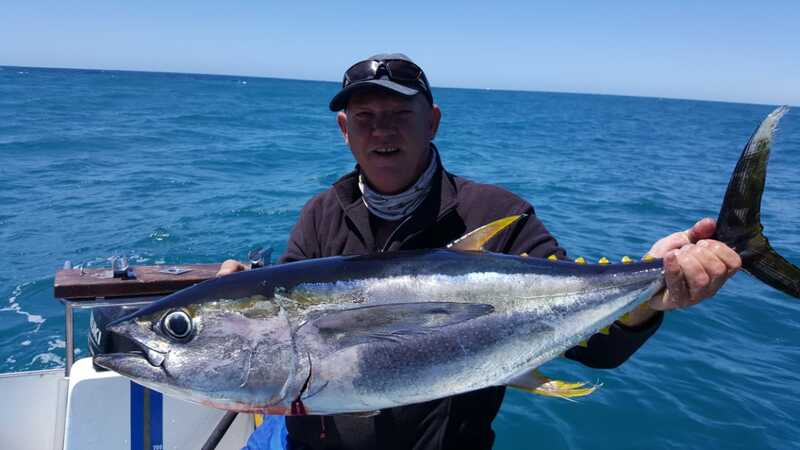 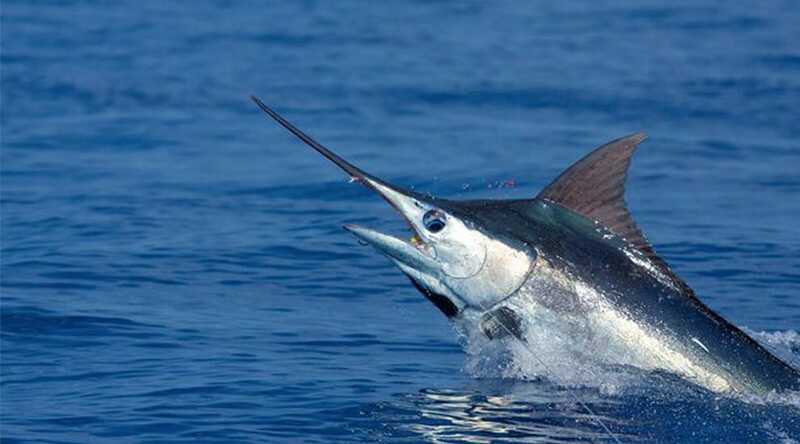 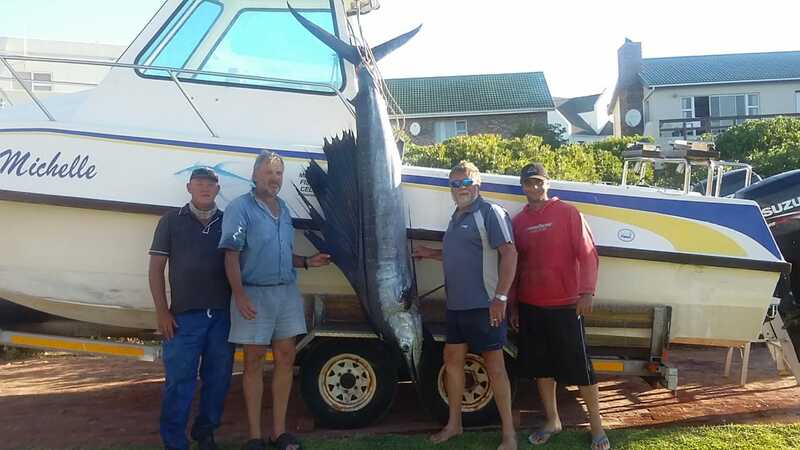 Reason why I prefer to be the sole skipper for my Boat is to ensure a memorable experience for my clients and have them depart of the boat with only the best catch!